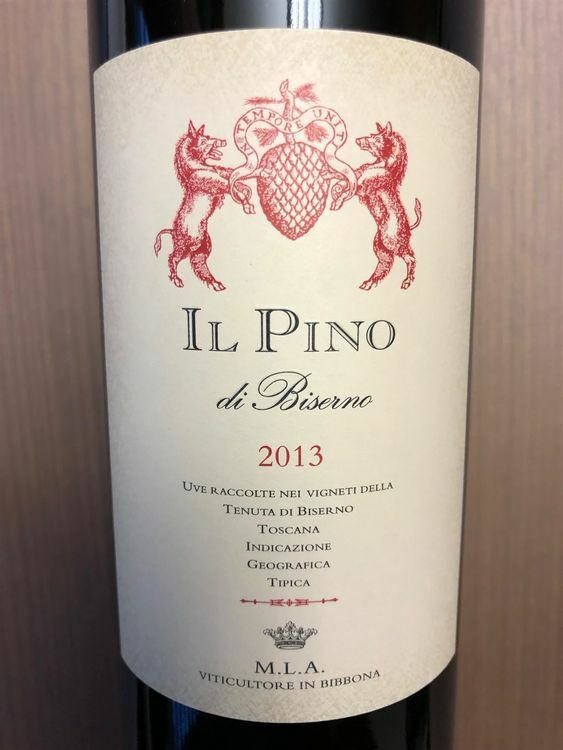 The 2013 Il Pino di Biserno is a gorgeous wine with a force of energy and liveliness that is uncommon to see in a wine of this extract and sophistication. Dark fruit tones of blackberry, plum and dried cherry are immediately followed by spice, leather and tobacco. The effect is soothing, intense and compelling. This is a beautiful wine from a classic vintage, but the tannins are definitely on the young side. It needs a minimum of three to five more years of cellar aging in order to show the splendor that this wine holds within.